What is FMPSA? 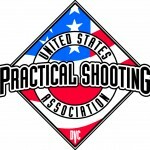 FMPSA (Fargo Moorhead Practical Shooters Association) is a local affiliate of the National organization USPSA (United States Practical Shooting) which in turn is governed by IPSC (International Practical Shooting Confederation). FMPSA matches combine drawing from a holster, rapid engagement of multiple targets (paper and steel), reloading the handgun under time constraints, movement between shooting positions, shooting through, around, over, and under walls and props of all types, and analyzing a given shooting situation to provide one of the most exciting and challenging of the shooting sports! FMPSA is largely “run and gun”! Targets are man-sized silhouettes and reactive (knock.down) steel at ranges from 6 feet to 50 yards. 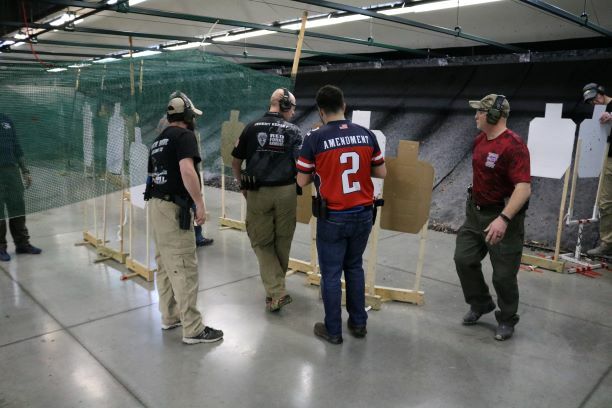 Scoring is based on the accuracy of target hits, time taken to complete the course, and the power (caliber and muzzle velocity) of the handgun used. It’s fun to watch, and even more fun to do! 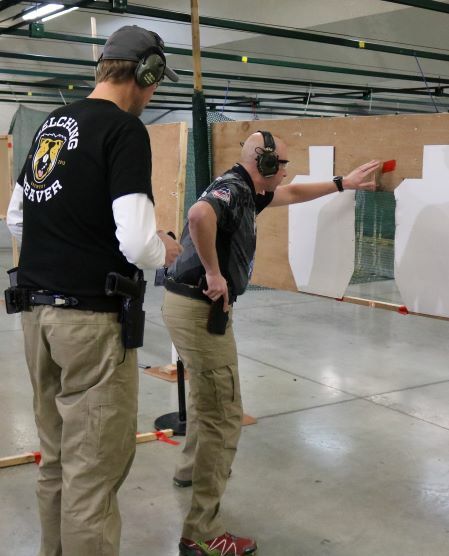 FMPSA competition allows you to enjoy recreational competition with your handgun while developing your gun handling skills. 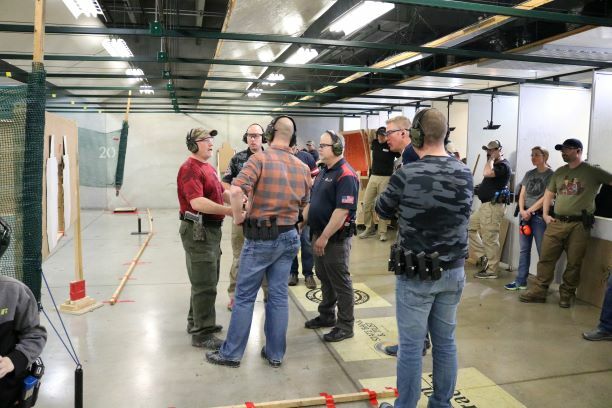 You compete against shooters with similar handguns: Open Division for custom handguns with scopes, compensator ports, extended magazines, etc., Production Division for box-stock double-action handguns (SIGs, Glocks, XDs, etc. ); Limited Division for high-capacity handguns without compensators or scopes; Limited.10 Division for Limited handguns loaded with a maximum of 10 rounds; Single Stack for the 1911 types, and Revolver Division for (wait for it!) revolvers! If you would like to know more please check the calendar on www.fmpsa.com and come on out and join us. 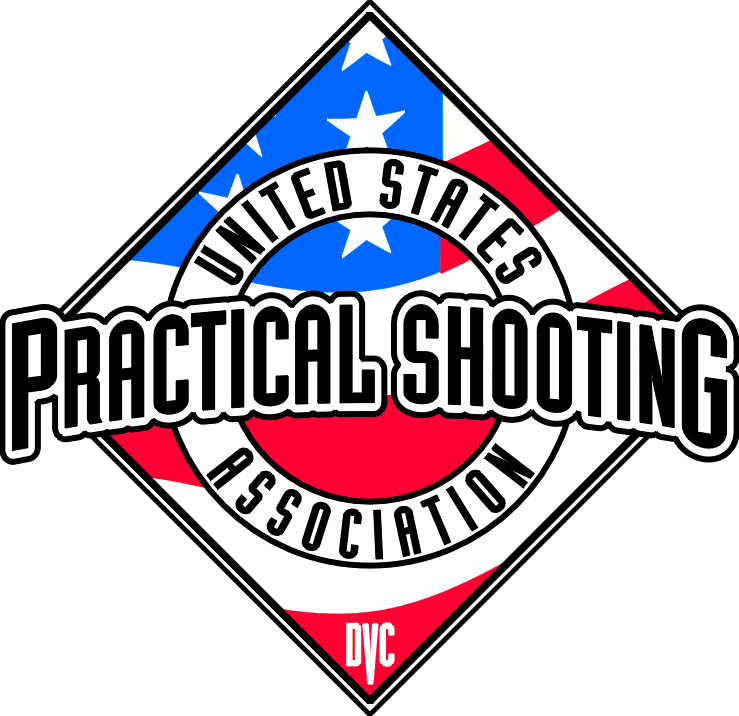 The United States Practical Shooting Association (USPSA) is the US regional organization of the International Practical Shooting Confederation (IPSC), and the matches are sanctioned by these organizations. Matches are held all over the USA and the World. A typical match in consists of five courses of fire requiring a minimum of 100 rounds to complete. Equal scoring emphasis is place on speed and accuracy, and you do not need to be an athlete to compete and have fun! We are a club of students who go out and shoot rifles and pistols at the RRRMC. We are learning how to handle firearms safely and effectively. We are also training students in the sports of rifle and pistol to prepare them for competition. We have several coaches in the area who have said they would be willing to come out and teach those who are interested in competition. So if you are a student of NDSU, MSUM or Concordia come out every Thursday at 7pm and join us at the range. Bullseye is the oldest of all organized pistol sports. It was officially sanctioned in its current form in 1941; however, it has been part of National Competition since the 1880’s with the first Distinguished Pistol Badge awarded at the National Matches in 1903. 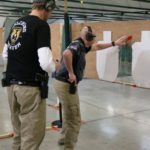 There are approximately 45,000 classified Bullseye shooters across the country; roughly 14 times more than the next largest pistol group. There are also tens of thousands of informal participants in unsanctioned leagues across the country that simply enjoy the experience. 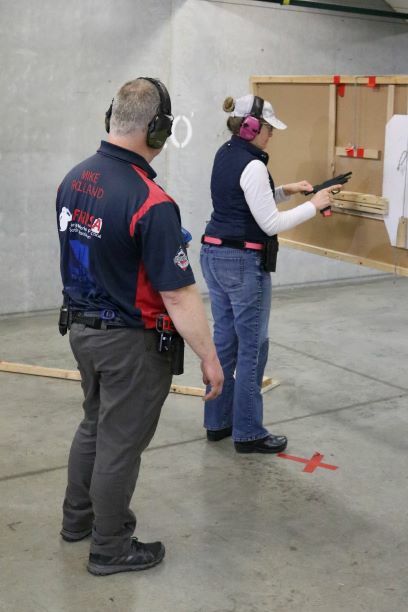 Gateway Pistol Club is a group of people who gather on Tuesday evenings for fun and marksmanship practice. These gatherings are different things to different people. For some, they are a time for serious practice to prepare for competition. For others, they are a reason to get out of the house and “Join us at the Range”. Still others enjoy helping people improve their marksmanship skill. 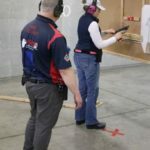 Members of Gateway range from the casual shooter who simply wants to improve or practice their skills, to the serious competitor who attends various competitions and national matches. Tuesday evenings typically consist of marksmanship practice using the Bullseye course of fire which consists of Slow Fire, Timed Fire, and Rapid Fire stages which are described below. Just like it sounds, you have 10 minutes to fire tens shots. Participants typically fire single, well aimed shots with most finishing in less than the time allowed. Three targets of slow fire are shot for a total of 30 rounds. This stage consists of five consecutive shots in quick succession called a “string”. Each five shot string is fired in 20 seconds. For this stage the targets are turned so that only the edge of the target (not the center) can be seen. When time starts, the targets turn so they can be seen and the participants fire their five shots. At the end of time the target returns to the edge to position and the participant reloads and prepares for the next string. Six strings are fired on three separate targets for a total of 30 rounds. This stage is identical to Timed Fire, but each string is fired in 10 seconds instead of 20. Rapid fire is significantly more challenging than Timed Fire, but not as hard as you might think. Again six strings are fired on three separate targets for a total of 30 rounds. At the end of the relay (the group of participants shooting at the same time), participants move out of the range to make room for the next relay. 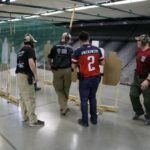 Those that are participating in league activities, score their targets, those that are there for practice can engage in conversation and pick up tips from more advanced marksmen and women. 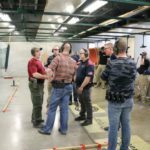 If you want to practice marksmanship in a friendly, non-competitive atmosphere and pick up a few valuable marksmanship tips, feel free to “join us at the range” on Tuesday nights starting in October. Day and Time: Tuesday evenings with relays each hour starting at 6:30 pm October through March.